A cubesat design. Credit: flexarorion. US-based satellite service and solution provider Terran Orbital has raised $36m in a Series ‘B’ financing round to support further expansion of the company. Terran Orbital’s existing investors including Lockheed Martin, as well as new investor Beach Point Capital managed funds, and Goldman Sachs took part in the financing round. 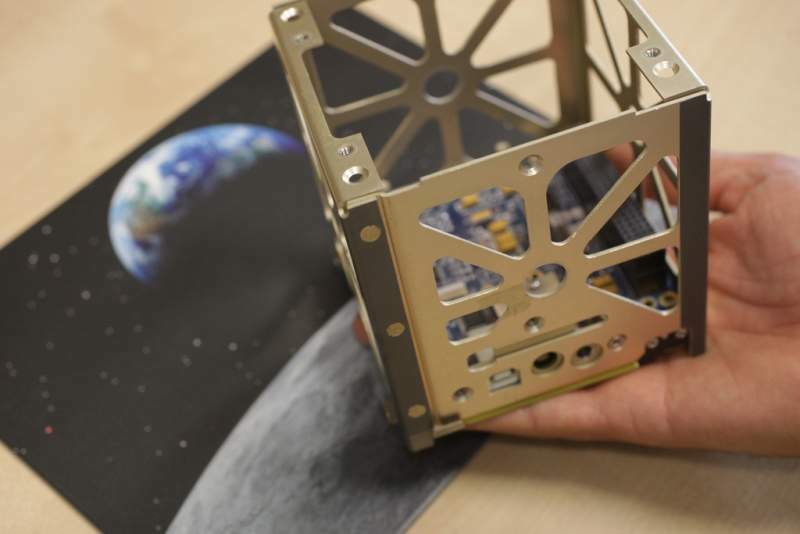 The company is expected to use proceeds to buy additional manufacturing equipment for its new 40,000ft² design and production facility for nanosatellites, and employ new staff. Terran Orbital co-founder and chairman Marc Bell said: “The nano- and microsatellite industry continues to gain traction with key market participants who are eager to gain access to the benefits our satellites afford, including the most current technology, economic form-factor and the speed at which we can move from design to launch. Terran Orbital is primarily focused on the development of nanosatellites and microsatellites for government, military and commercial customers. Lockheed Martin Ventures executive director and general manager Chris Moran said: “Terran Orbital is a leading innovator in micro and nanosatellite technology. “Together we work to provide responsive and innovative solutions for our customers. Lockheed’s LM 50 Series satellite bus system is designed to produce nanosatellites weighing 10kg-100kg.